After playing for Dartford and Ebbsfleet United , Loft joined Tottenham Hotspur for the 2013–14 season. He moved to Braintree Town in March 2016 on a 'work experience' deal. He the had a loan spell for Stevenage in January 2017, playing 9 league games. 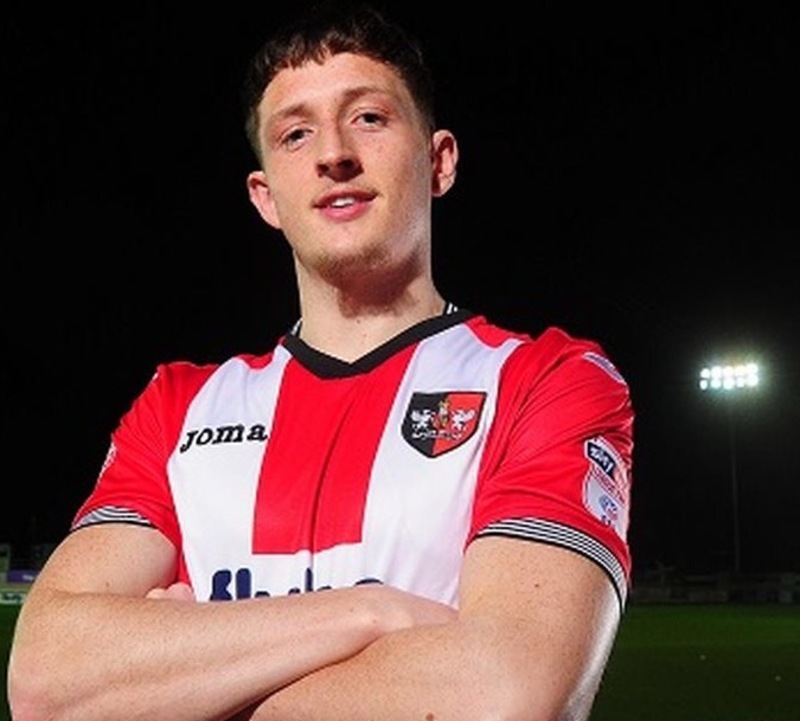 In January 2018 he started a loan spell at Exeter City. Returning to Spurs after playing 1 league for Exeter. He was released by Tottenham at the end of the 2017–18 season and in July 2018 Loft signed a two-year contract with Leicester City.